NO NO , IT IS NOT POLLUTION, IT IS PURIFIED WITH TAX. OMG......... THAT VEHICLE EMITS GOVERNMENT SALARIES !!!! 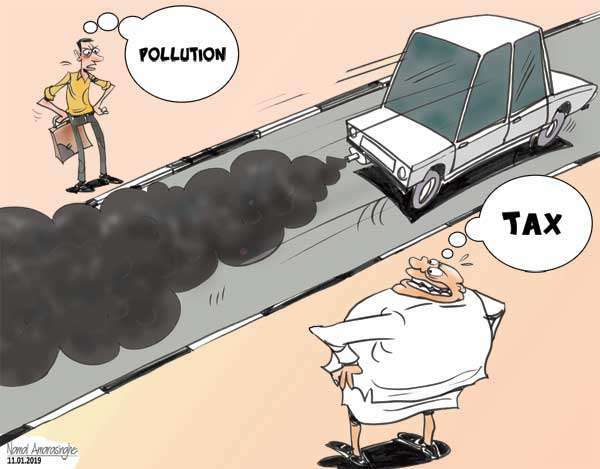 For the common sense it is pollution.For the senseless it is tax.